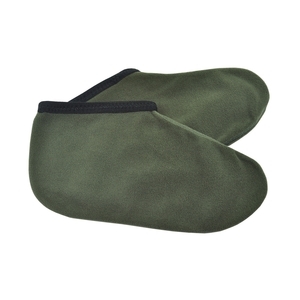 Le Chameau Blizzard 2 Micro Fleece Boot Liner. Micro fleece boot liner, ideal for wearing inside boots in cold weather. Used yesterday for the first time. Seem fine better than an extra pair of socks!